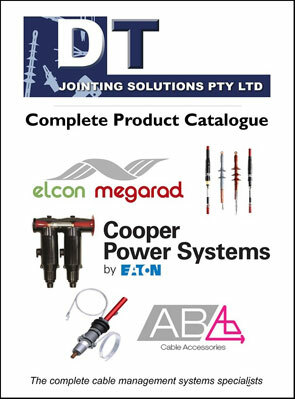 DT Jointing Solutions is a supplier to the Utility, Contractor, Resource and OEM sector for all varieties of cable accessories. Through our representation of only the highest quality manufacturers, intimate knowledge of the system / network requirements and service that cannot be beaten, DT Jointing Solutions offers a complete and professional package. 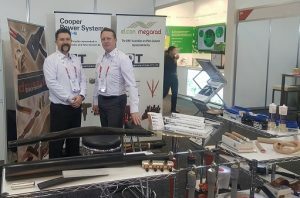 Based in Melbourne & Wellington, DT Jointing Solutions services both Australia and New Zealand. DTJS are able to offer comprehensive product training and certification of competency in our separable connector and heatshrink range of products. Most contracting groups have already benefited from this opportunity. There is no fee associated with training and a broad spectrum of relevant topics are covered. Contact any of the team to discuss your individual needs. We are located at 18 Zakwell Court, Coolaroo (See Contacts). We would be delighted to provide a tour and discuss how we can service your needs. We can offer technical service the envy of the competition and our expertise is expected to be further enhanced in the very near future. Help support one of the last remaining family run and wholely Australian owned companies servicing the industry.